Do you know ideal sleeping environment of your baby? An important thing to take into consideration is to determine good sleeping habits for your baby to stimulate, perfect and establish their physical and emotional well being. 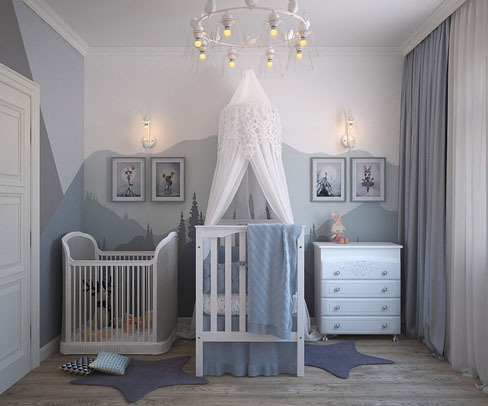 Creating an ideal environment is not only necessary for promoting the quality sleep but also safe for health, rapid growth and development of the baby. This is why as a parent who just gave birth, husband, or anyone who just gave birth, it is necessary for you to know the best possible ways to make sure that your baby is safe always. 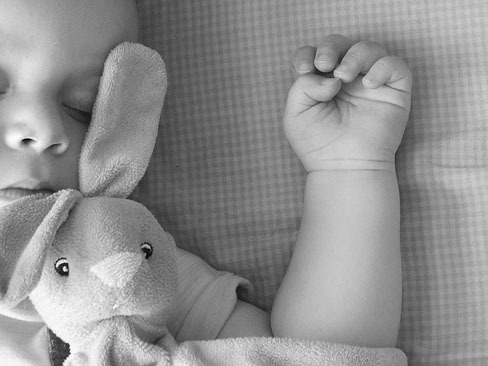 We will be giving explaining some basic tips and components that make up an ideal sleep environment for your baby. 1. 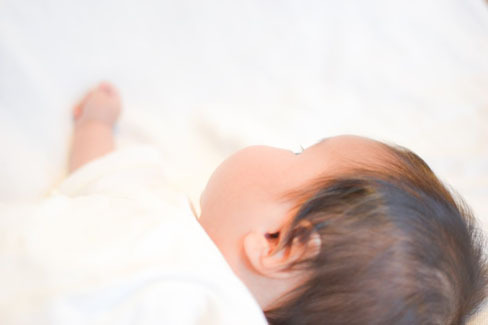 Temperature: This is the first component that is very important in baby's room in all ramification in terms of coolness, which results to better quality sleep. According to research, babies are not easily adaptable to temperature compared to adults and by nature the body peak and decline over a 24 hours period for one reason or the other which help your baby to get enough sleep. 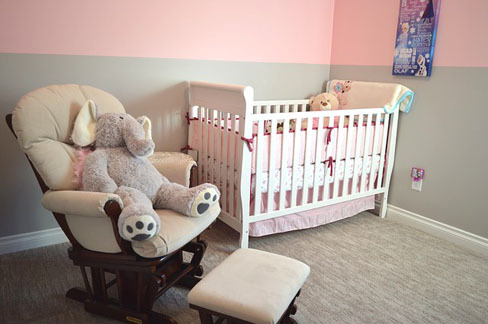 The ideal and optimal sleeping neighborhood temperature is between 68-72°/19-21°in a conducive room for your baby. 2. Darkness: This is considered as the best but some babies do not have perfect sleep while in the dark because parents fear creating this ideal environment component for their children. However, this is important to create a dark environment for babies who are light sensitive while they recognize the distinction between the day and night as they grow. Some hormones are secreted by the pineal gland in the brain, which helps in regulating sleep, and are necessary for growth. It is also important as a mother to care about brightness for your baby who are less sensitive in the dark by making use of some sources of light that come into the room such as sunlight coming through curtains or daytime, which is moderately bright. Please do not expose your baby to the sun in summer because it is very dangerous for their health growth. 3. White Noise: A noisy home can cause a great havoc for the mental development of your babies. However, white noise is good and sanity-saving sleeping which can best be achieved by using some technique such as playing low sound and mild music. When your baby is sleeping, it is best to take into consideration some home gadgets that can distract your child sleeping such reducing the volume of the TV, Radio and removing the alarm in the sleeping room. 1. Try and always lay your baby on the bed, matress, or trolley with his/her back in order to allow them to continue to sleep in that position once they are planning to roll on their tummy while sleeping. 2. Try and use ceiling fan or table fan with low speed for your baby in order to encourage proper air flow and stimulate a great sleep condition time. 3. 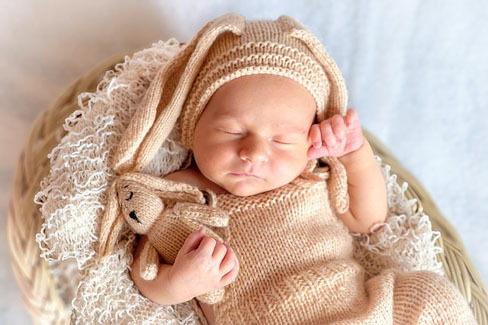 It is recommended to always use a sleep sack rather than using a blanket, which the baby can kick off while in an unconscious state during sleeping. We have found that sleeping is always very important based on the above tip and components. To this end; we have made a sound application available for download for your baby to feel comfortable. A sound cradle app has lots of baby’s favorite sounds installed. Please put off your Smartphone in a place far away from your baby and do not use earphones for your baby as it places burden him. Have a good night's sleep to your baby! DOWNLOAD THE Sound cradle APP HERE!! !